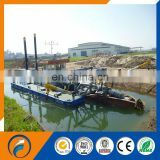 The hull consists of four pontoons, one main pontoon (engine room), two side pontoons, one spud carriage pontoon. 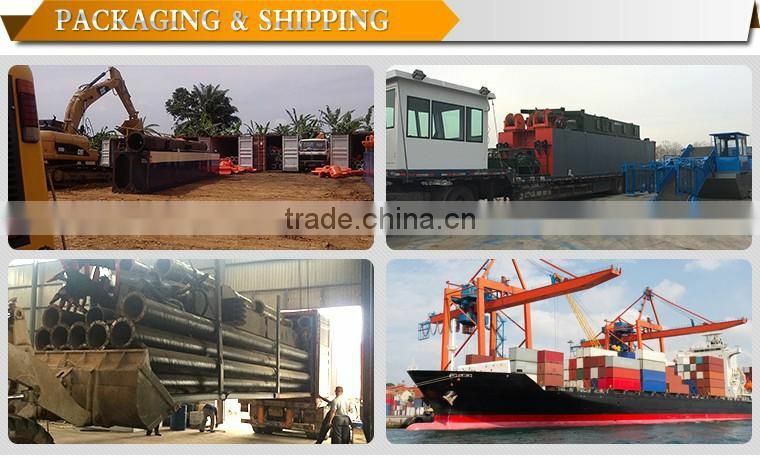 All parts are dimensioned to allow the CSD450 to be transported by road or sea. 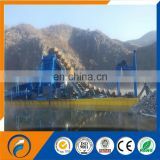 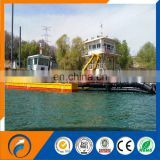 The dredger is equipped with a rapid connection-disconnection system for the pontoons, achieved using bolts at deck level, and hooks at the bottom. 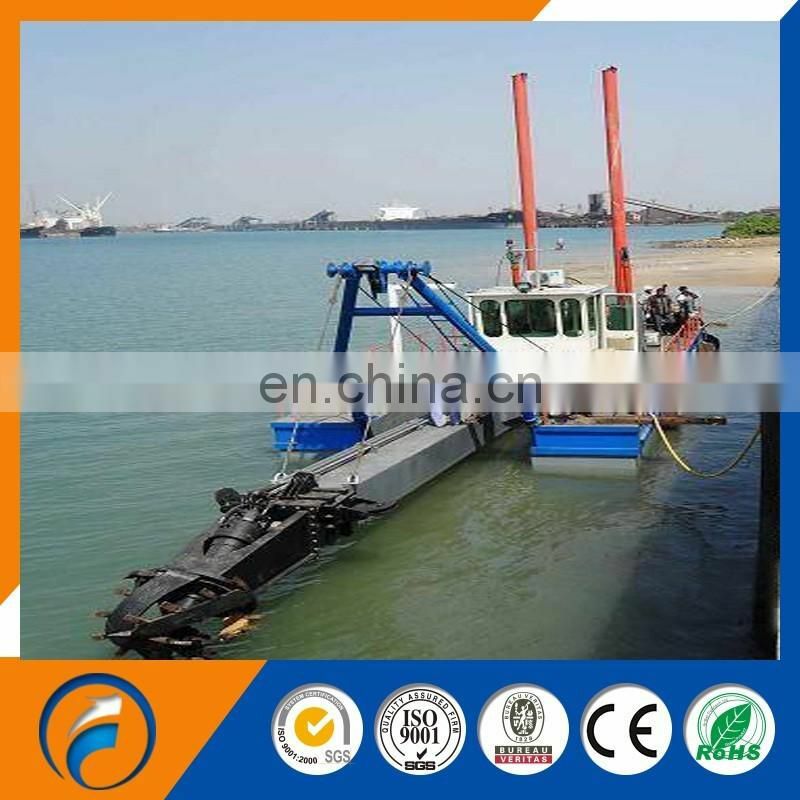 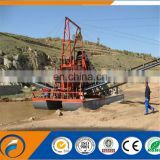 Further salient features of the dredger are the dredge pump drive incorporating a reduction gear with integrated pump bearing and a fresh water engine cooling system, based on the well cooling principle. 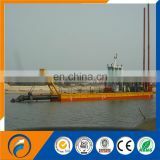 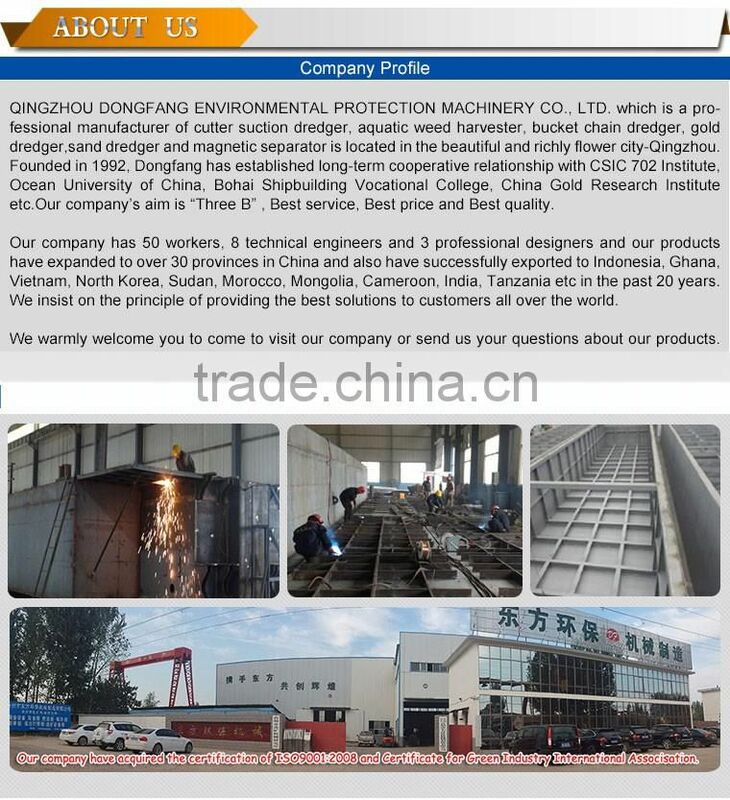 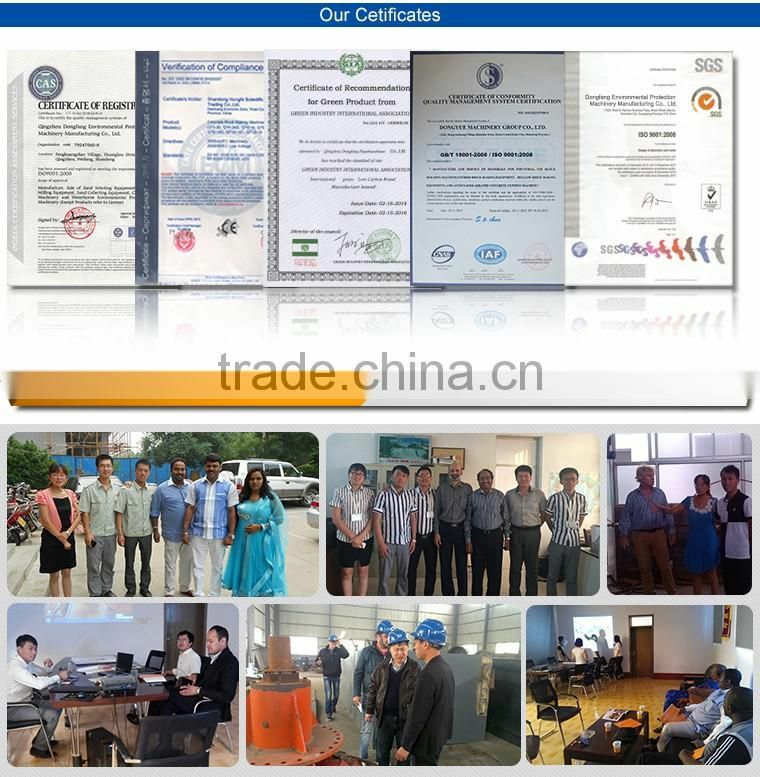 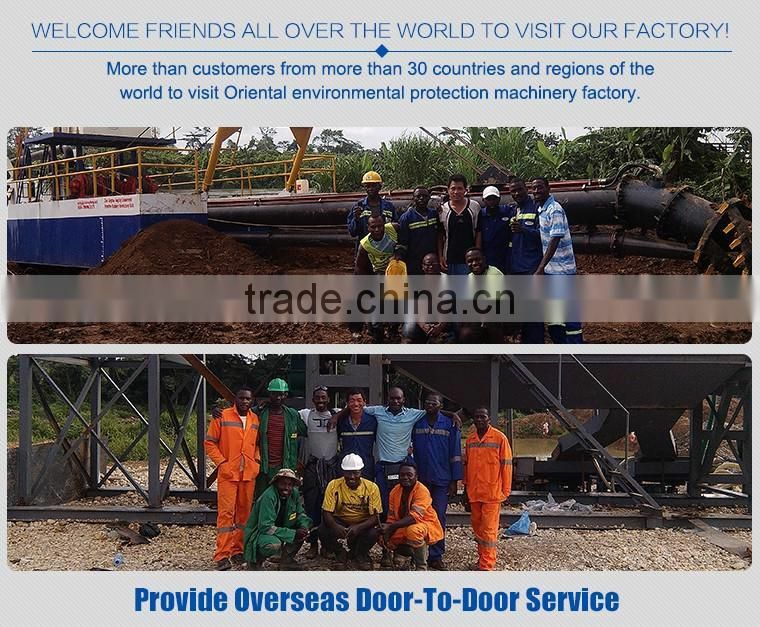 The hull steel plate used is CCSB ( First-class ship plate ) .